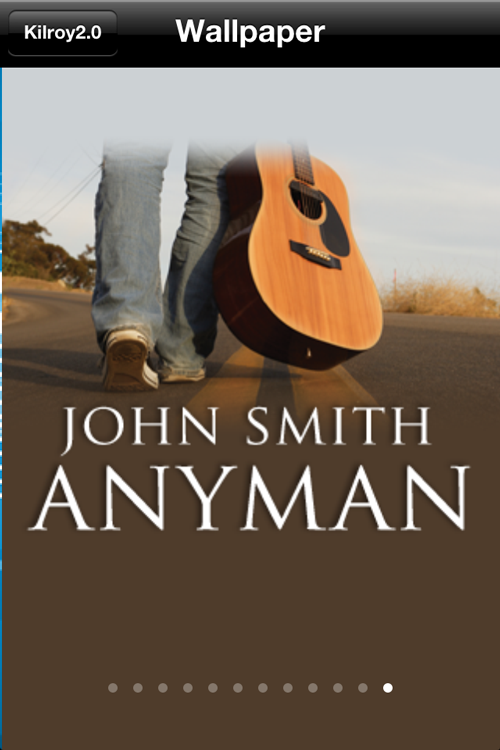 Users give their iOS devices a hearty shake, and Kilroy2.0 — the 7th Son trilogy's sarcastic, scene-stealing "mad hacker" hero — serves up aural snark as a reward. More than 100 one-liners were recorded and voiced by J.C.; one is randomly selected with each shake. Kilroy’s expressions even change, depending on what he's saying. In another "first" from the author, users can submit a request to J.C. to autograph their app, at no cost. 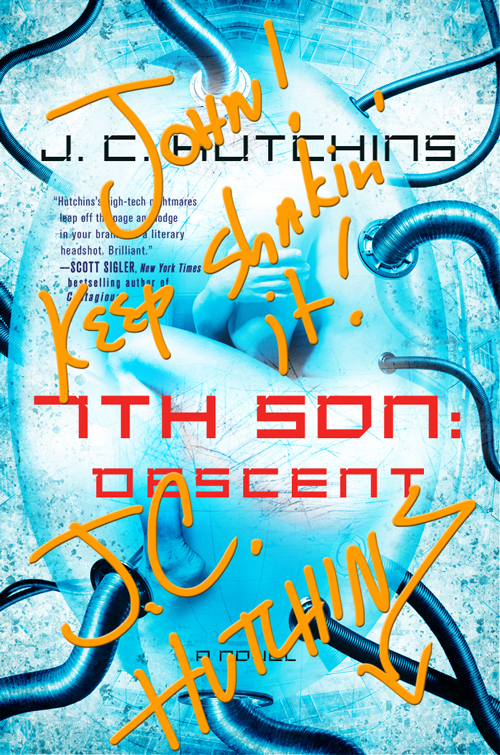 Not long after, they receive a digital cover of 7th Son: Descent featuring a unique inscription by the author. (J.C. uses a Wacom tablet to create each personalized message.) On the first day of the app's debut, J.C. signed and transmitted more than 200 personalized autographs to fans. 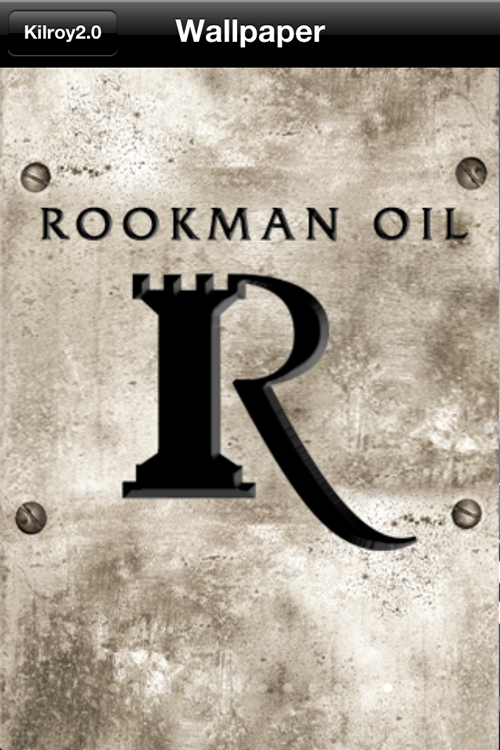 Users can inject themselves into the 7th Son universe with this feature. Longtime fans are now 7th Son facility cloning specialists, or Secret Service agents posted at President Griffin’s infamous political rally. By using the camera in their iOS devices, users select an employee ID Badge, snap a portrait, and become part of the story. The app delivers even more ways for users to become invested in 7th Son's storyworld, especially through these in-world wallpapers. 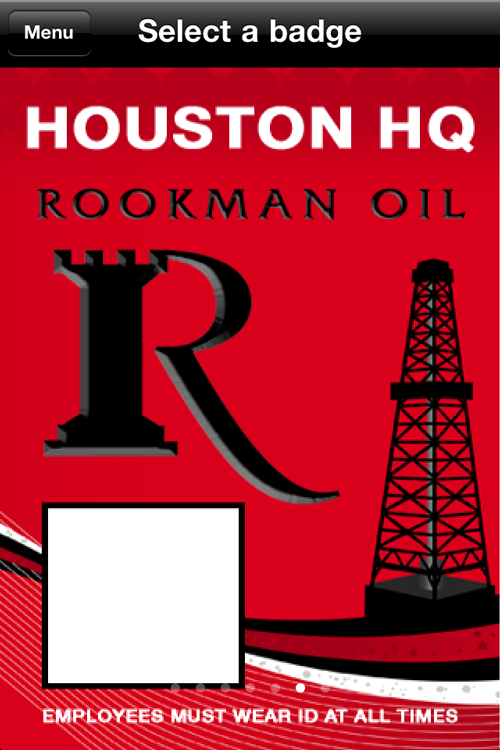 A dozen wallpapers are available, including advertisements for the Rookman Oil Inc. conglomerate, governmental Code Phantom Clearance images, Griffin/Hale campaign posters and more. 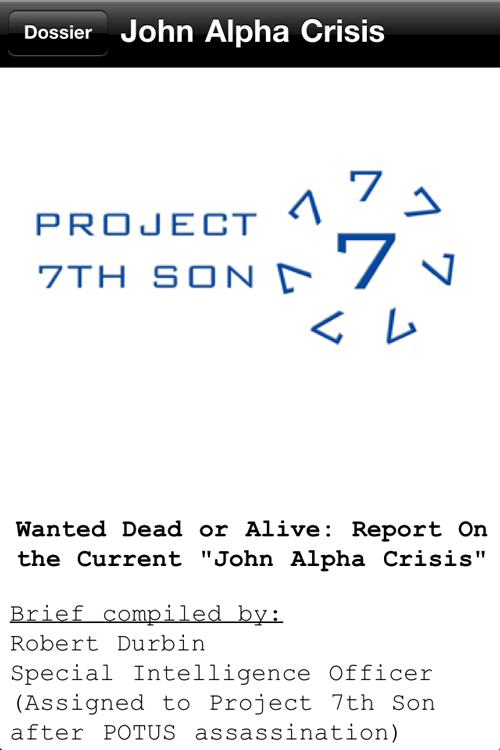 Users can dive deeper into the history of the 7th Son human cloning project with this exclusive dossier content: five “beyond Top Secret” briefs on 7th Son tech, the tyranny of John Alpha, a transcript from a Secret Service agent at Griffin’s ill-fated rally and more. The dossier also includes photos of 7th Son: Descent's characters and settings. Shake It! 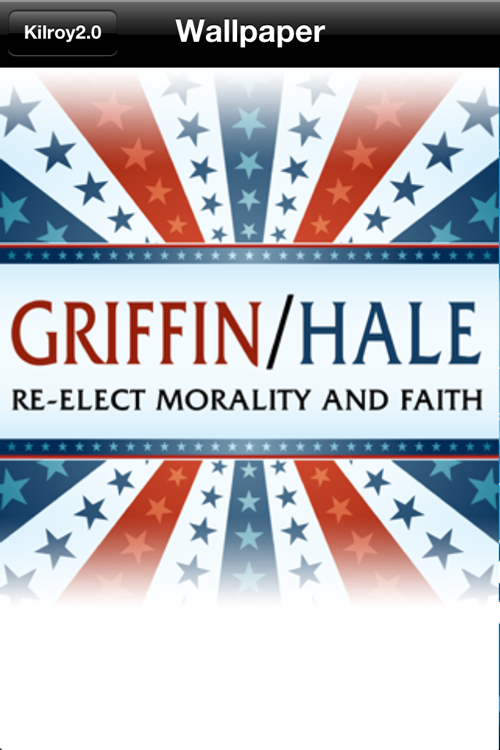 also grants fans in-app access to the unabridged, serialized 7th Son: Descent novel in audiobook and serialized PDF formats. Experience Kilroy: Shake It! here.